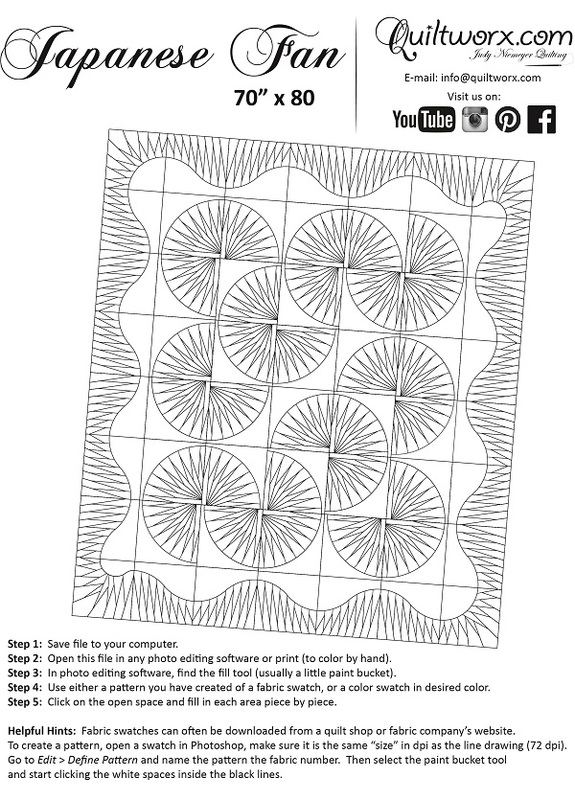 Japanese Fan was designed over 10 years ago by Judy and Bradley Niemeyer. 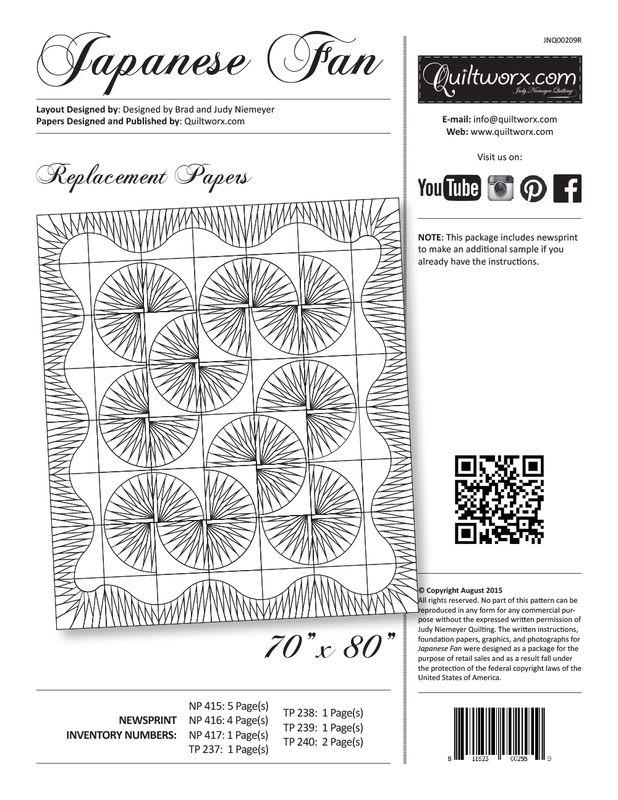 The original pattern sold out in 2014 and has undergone a revision to bring it up to current publication standards. The design uses foundation paper piecing and includes techniques such as floating points, registration lines, and template layout sheets. 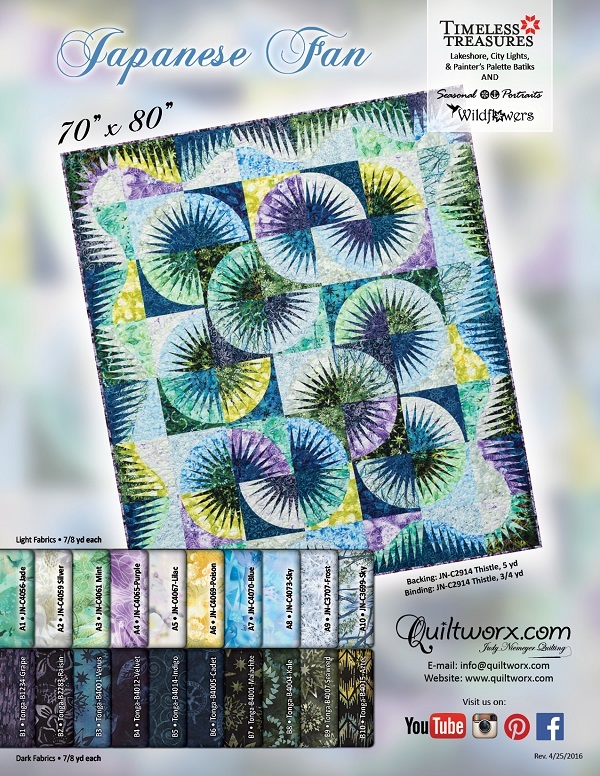 The quilt on the cover was created using a wonderful collection of fabrics from a range of fabric collections by Judy and Judel Niemeyer with Timeless Treasures, including a mixture of cottons and batiks designed and released throughout 2015. AnnaGrethe Justesen Beautiful love the colors!!! Dianne Steinhilber Siler WOW. Love it. Japanese Fan, designed by Quiltworx.com, made by Connie Davidson, and quilted by Elizabeth Sowder. Won Second Place in paper piecing at the 2018 “A Sharing of Quilts XIV” Bay heritage Quilters Guild & Studio 23, AND Second Place at the 2018 Quilters Showcase. Sue Alexander Thank you! It even has cowboy hats in it. Sue Alexander Mine a little bit different take! Mary Lynn Atherton Have this one done! Love it. Barbara Moorehead Wow! So artisric6! 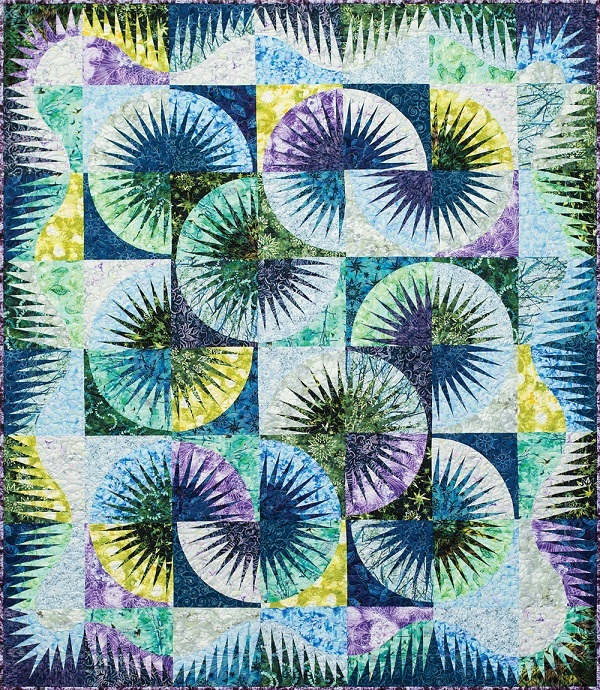 Brenda Barnett Retzlaff Very cool, I love the quilting. Becky Groska LOVE the colors in this! 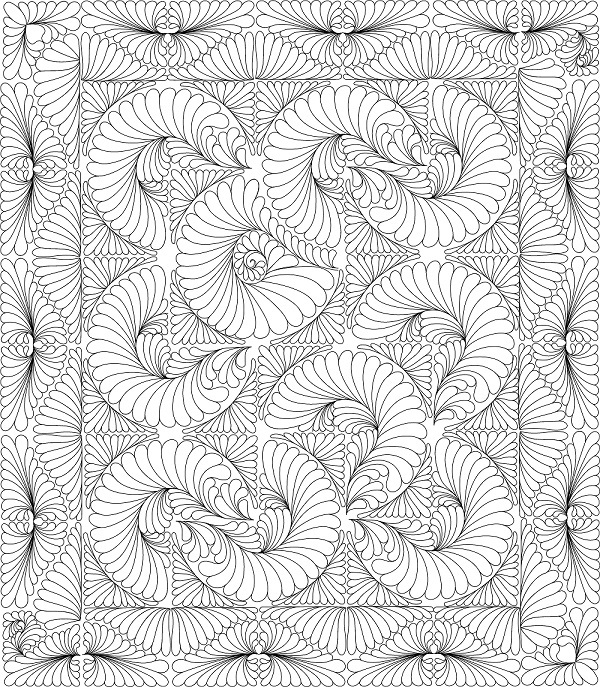 Linda Minaga Amazing border as well. Debby Blankenship What pattern is used here? Joe N Kay Copple gorgeous!! Carolynn Moss Stone Beautifully done! Polly Carter Love this one! Sorry, there are no classes scheduled for Japanese Fan 2015 at this time.